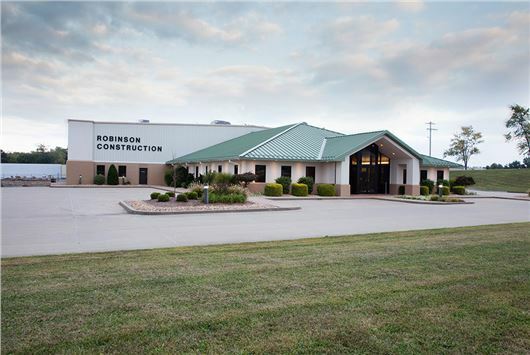 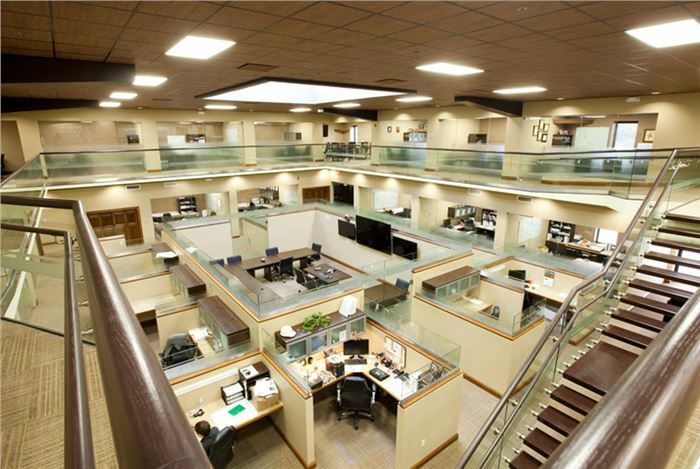 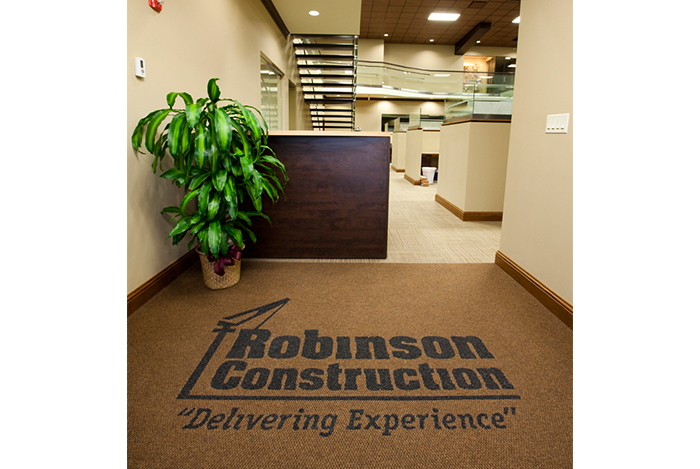 Robinson’s corporate headquarters, located in Perryville, Missouri, was originally constructed in 1999. 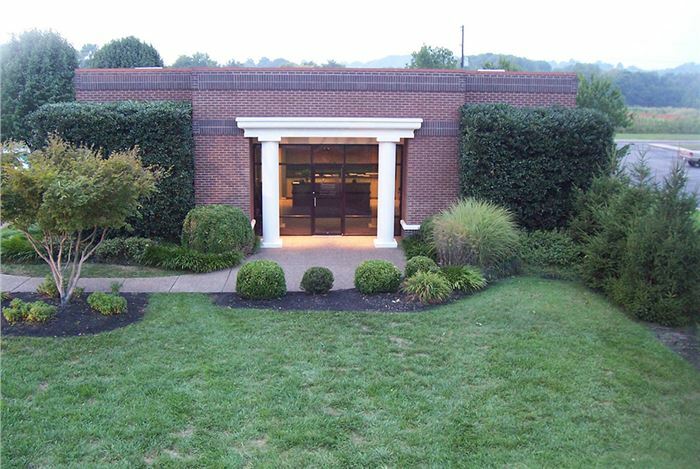 The company was previously headquartered just a block off of the town square in Perryville, what is now city hall. 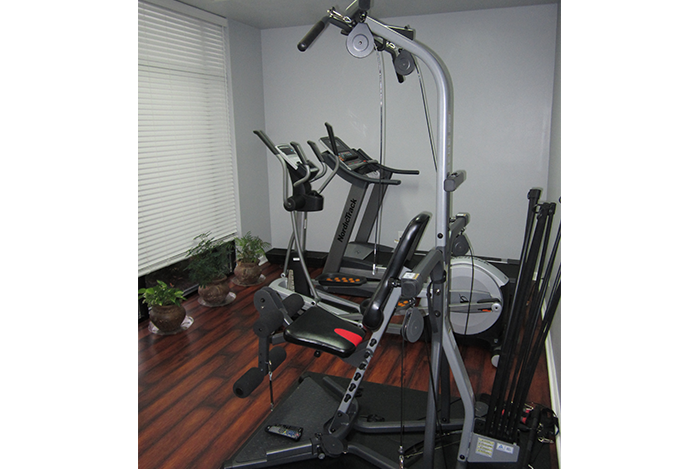 The facility has expanded numerous times since 2000 to support the company’s growth. The most recent expansion was completed in 2015 and included several new common areas strategically placed throughout the facility to allow for and encourage members of the various departments to interact throughout the day. 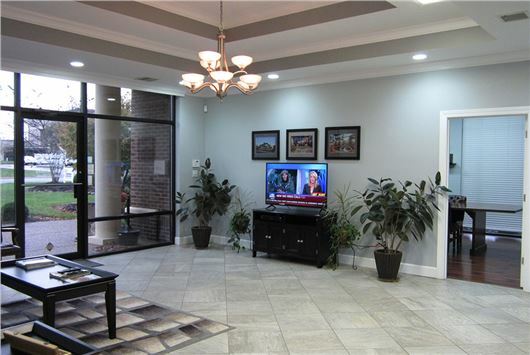 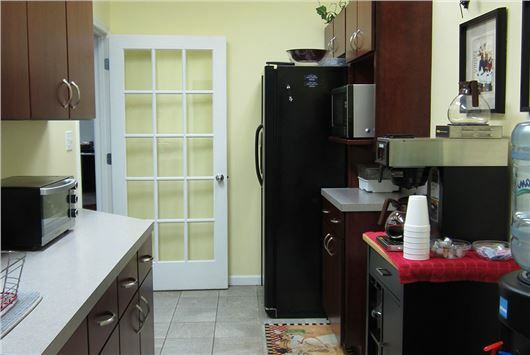 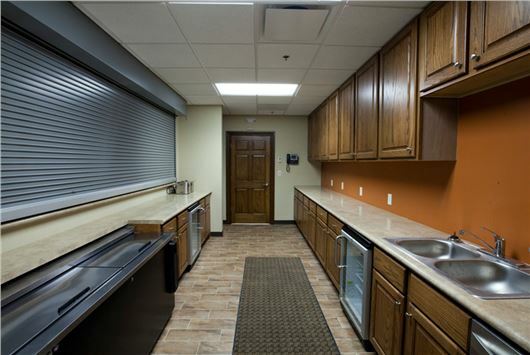 The various amenities provided throughout the facility are intended to foster a team environment and to nurture the family atmosphere that has been instrumental in our very low employee turnover rate. 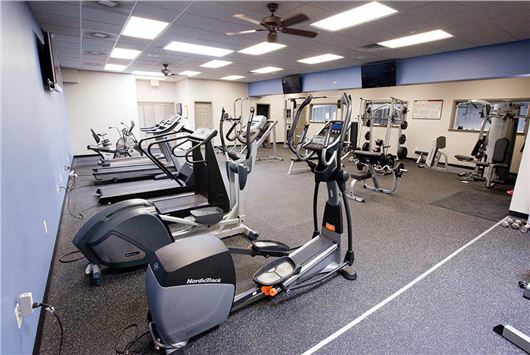 The onsite exercise facility, as well as several other spaces throughout the facility, is specifically designed to encourage employee interaction and to support a collaborative team environment. 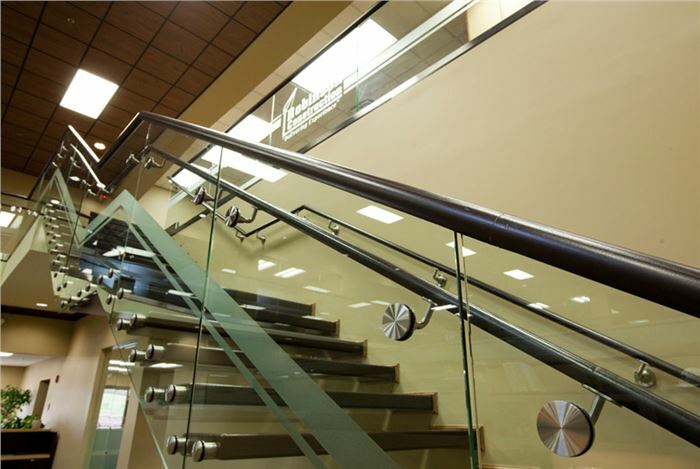 The inclusion of these facilities is further evidence of the company’s commitment to its employees. 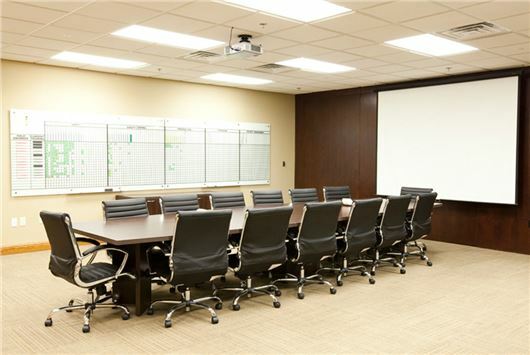 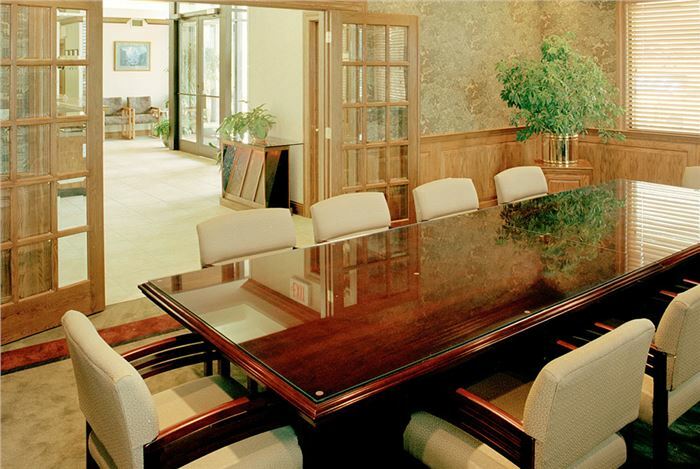 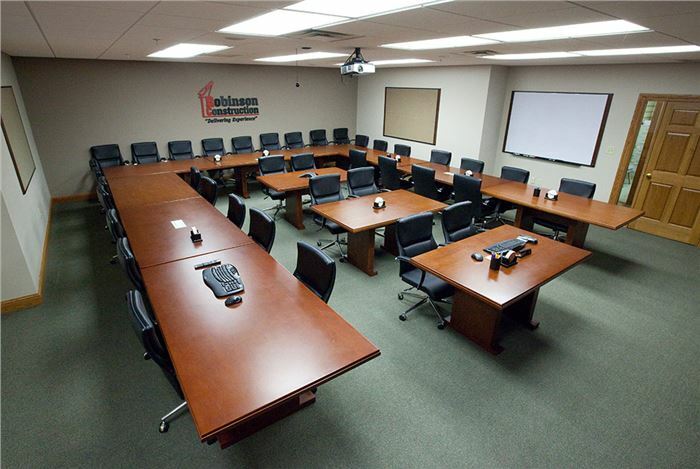 In addition to the exercise facility and the employee common areas, the facility is currently comprised of 54 private offices, nearly 20 semi-private offices, 2 large conference rooms with video conferencing connectivity, 4 smaller conference rooms, and 2 training areas; the original training room accommodating 80 people, and the newest event center, capable of seating over 300 for training or other large company events. 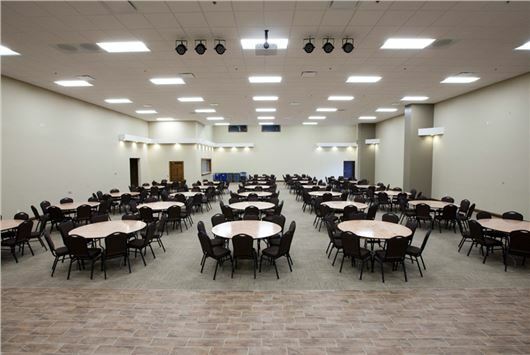 In support of the Company’s commitment to community, the Company allows entities focused on community improvement to use the event center free of charge for qualifying events. The Western Kentucky Office is located on Peartree Lane in Hopkinsville, Kentucky. 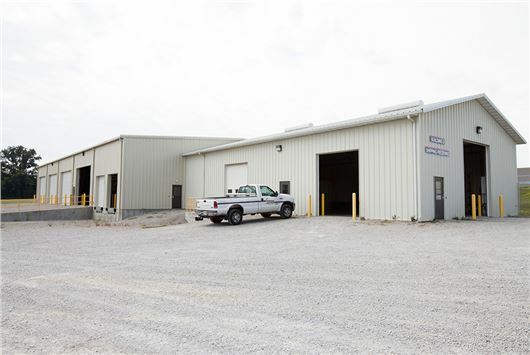 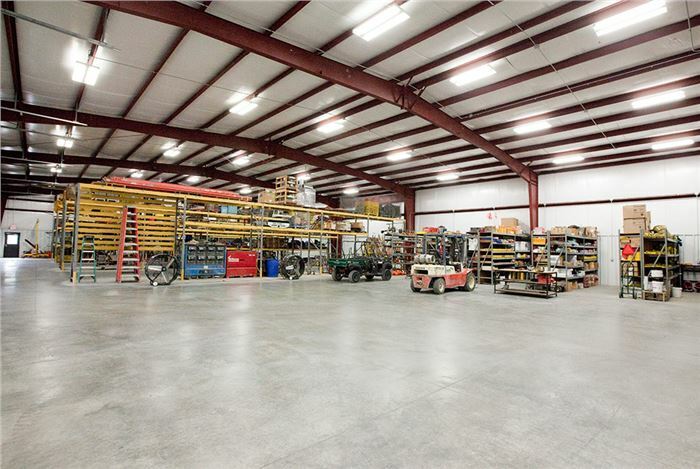 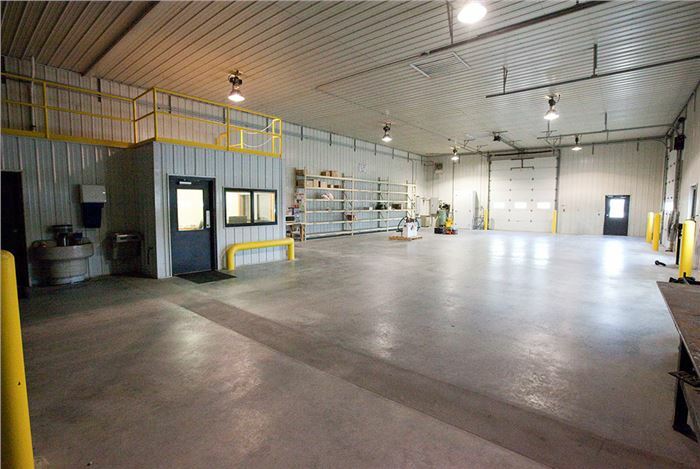 This location was originally established in 2005 to provide additional services and benefits to one of the company’s long-term clients, who had recently opened a large facility in the Hopkinsville area. 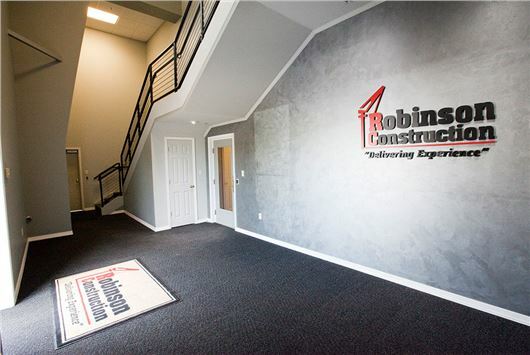 Since that time, the office has grown to include a dedicated team of project managers, estimators, sales, support, and field supervisory personnel. 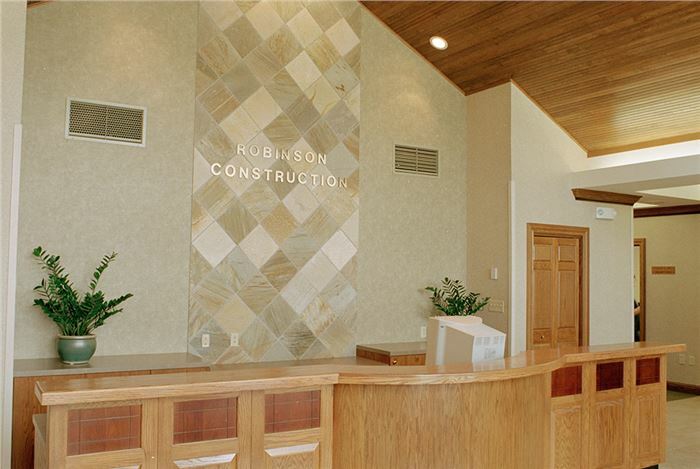 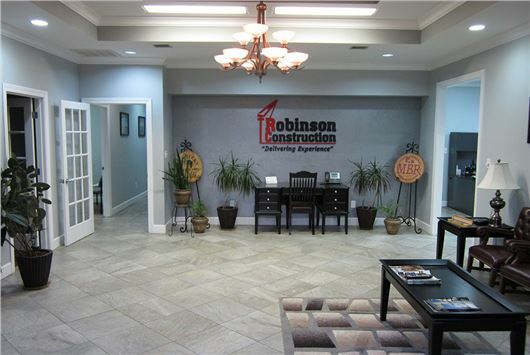 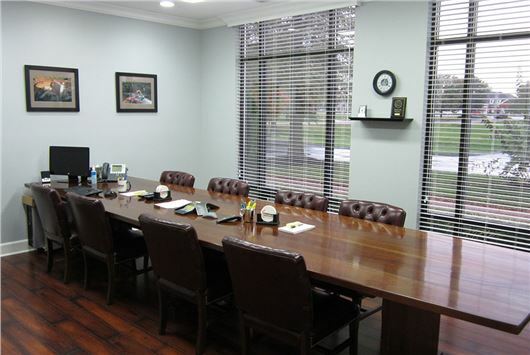 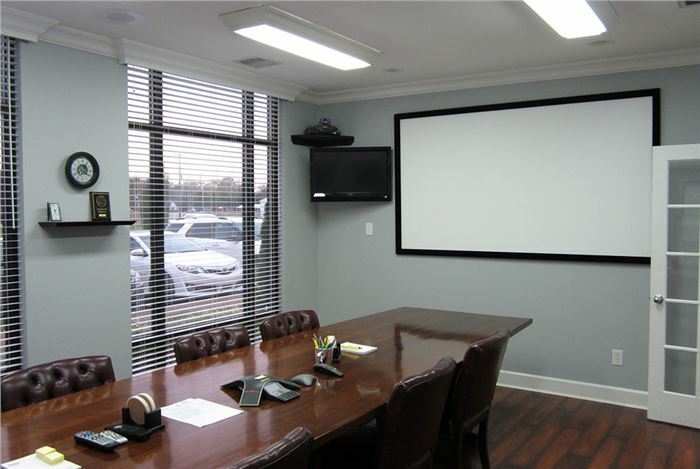 Since the opening of this office, Robinson Construction developed several new clients from the area and in alignment with our corporate values, we have become a major community supporter and are active in numerous civic and charitable organizations. 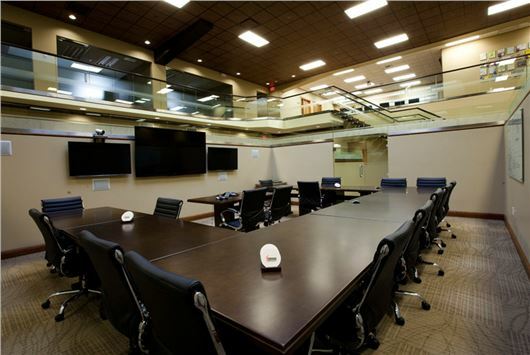 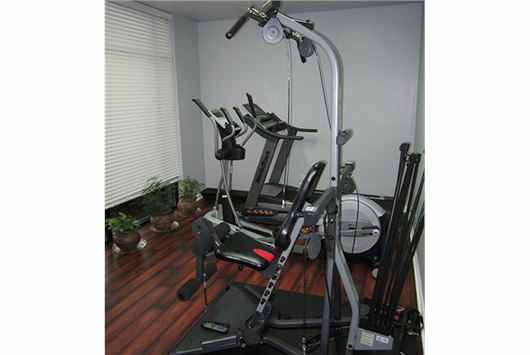 The 3,000 square foot facility features many of the same amenities as the corporate headquarters, including private offices, conference rooms with video conferencing connectivity, used not only by Robinson employees, but also by community civic organizations, a fitness facility, kitchen area, document control room, and a large welcoming foyer for guests.